It’s no secret that female enrollment at MBA programs has lagged behind law and medical schools for years. In fact, the Forté Foundation was established in 2002 in response to the publication of a landmark research study, “Women and the MBA: Gateway to Opportunity.” The study explored myths and misperceptions about business careers and why female enrollment in MBA programs was only 28%, lower than in schools of medicine and law. 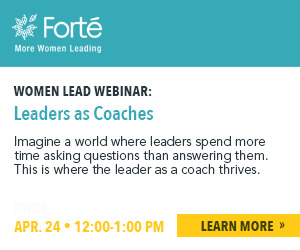 Since its inception, Forté – with the support of sponsor companies and MBA programs – has made gender-balanced MBA enrollment a top priority. Over the years, female enrollment has inched upwards – in 2018, average female full-time enrollment at top MBA programs is 37.8 percent – but parity seemed unattainable in the near term. But this year at the University of Southern California’s Marshall School of Business, something extraordinary happened. 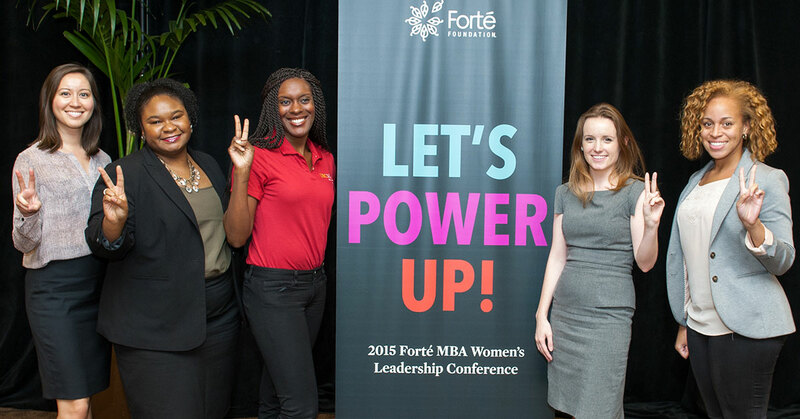 For the first time, a Forté sponsor graduate business school had an incoming class of MBA students with a female majority – at 52 percent. Even more stunning is that Marshall’s female enrollment jumped from 32 percent to 52 percent in one year. USC Marshall is not the only MBA program that has succeeded in efforts to achieve gender parity. Other MBA programs are inching closer to gender parity: the most recent figures show Northwestern’s Kellogg School of Management has 46 percent full-time female students, and Dartmouth’s Tuck School of Business and Imperial College Business School are close behind with 45 percent. Other MBA programs with notable percentage increases over the last year include Georgia Tech’s Scheller School (19 points); Michigan State’s Broad School (14); University of Washington’s Foster School of Business (8); Duke’s Fuqua School (8); and Indiana’s Kelley School (6). More than half of Forté’s 52 sponsor MBA programs are at 35 percent or higher, and more than one-third are at 40 percent or higher. Marshall’s sharp rise in the national rankings – it went from 31 to 20 in two years. Evan Bouffides, assistant dean and director of MBA programs at Marshall, also attributes some of Marshall’s success to its student outreach program. “We have been able to reach out to prospects in a more comprehensive way than in the past,” he explains. During the application process, current female students were paired with female MBA prospects, which enabled one-to-one interactions and gave candidates deep insight into life as a Marshall student. Existing Marshall students “tend to be the best ambassadors for us,” Bouffides explains. Bouffides is optimistic about the future and building on the momentum of Marshall’s success in achieving gender parity. “We don’t go into a recruiting season with a goal of hitting a specific number, but we are cognizant that a more diverse group will benefit the community and corporate America,” he says. One day gender-balanced enrollment at graduate business schools will seem like a quaint relic. Until then, let’s fight like a (USC) Trojan to make gender disparity a thing of the past.